There are one thousand and one uses for an outdoor chalkboard. If you run a business, they can be used as signage to advertise daily specials. You can write nice messages or a thought of the day for customers. 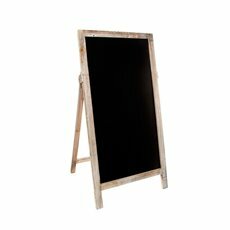 Decorative chalkboards are also great for getting your creative side out and great as part of wedding decorations too. 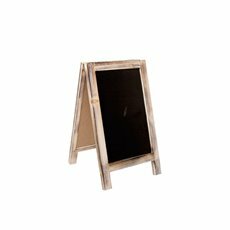 Our chalkboard signs are re-usable and versatile. 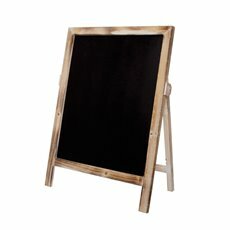 Whether you want to draw flowers or quote an inspirational phrase, outdoor chalkboards are versatile and easy to use. 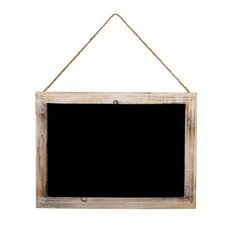 At Koch & Co, we carry a range of high quality outdoor and wedding chalkboards in many sizes – from small, medium, large and extra-large A-frames to hanging options in different sizes, there is a chalkboard for every occasion. 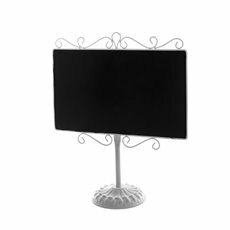 Reimagine the way you present seating charts, menu options, special announcements and general signage options at weddings, restaurants and florist shops with one of our quality decorative chalkboard signs. 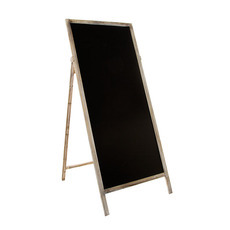 At Koch & Co, we stock a range of chalkboards that are great for business or home use. At Koch & Co, we also offer chalk for sale, so you don't have to shop anywhere else. 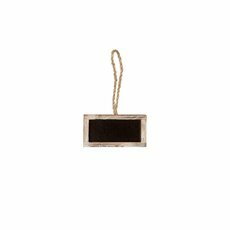 We offer high quality products at low prices with quick delivery to metro Sydney, Melbourne, Brisbane, Perth and Adelaide. 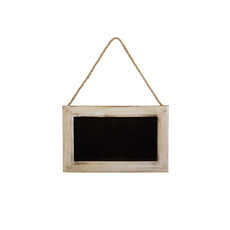 Get a chalkboard and start creating.